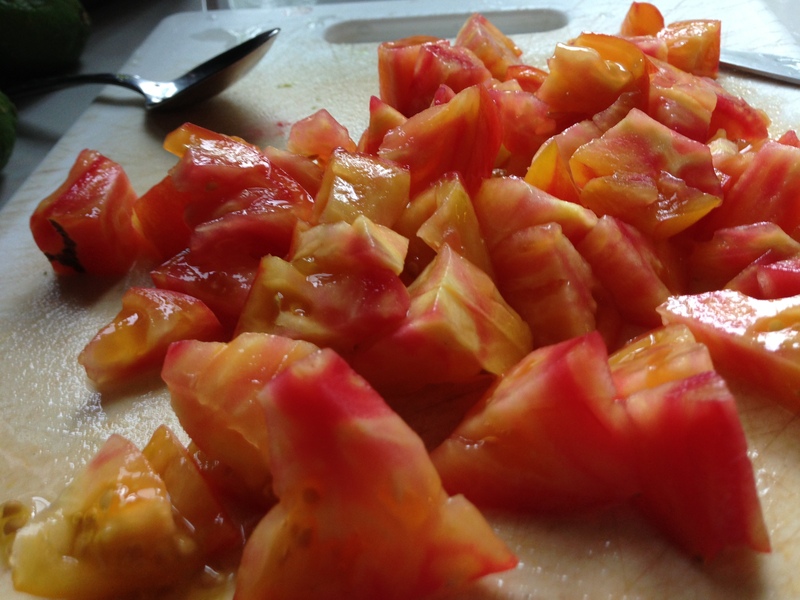 Tomatoes contain lycopene, which has been shown to lower blood pressure and to fight prostate cancer. I love the colors in the heirloom tomatoes pictured here. They tasted as good as they look!